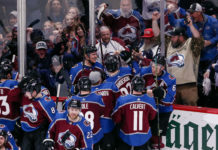 The Colorado Avalanche drop the puck on Thursday against the Minnesota Wild. Looking to rebound from a solid year points-wise, but one that saw them finish outside of the playoffs, Colorado has several areas of concern in the early part of the season. These five things to watch could mean the difference between a team that is in the thick of the playoff hunt all year, or a team that’s scratching from the bottom up for a final spot. 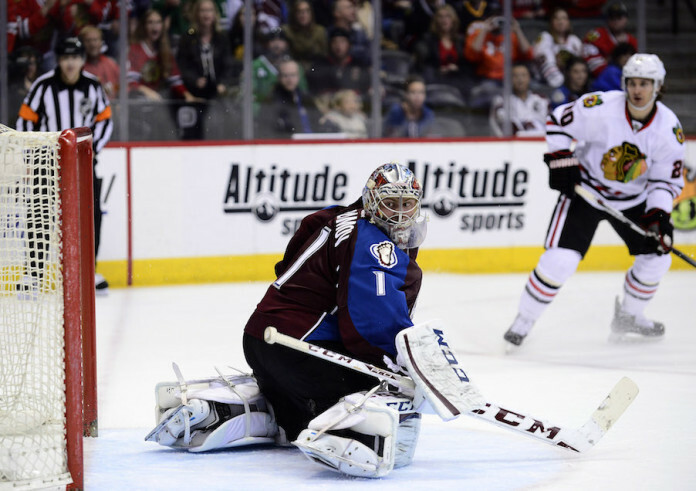 Many attribute the failures of last year to the injury Semyon Varlamov sustained at the beginning of the season. After being a candidate for the Vezina trophy in 2013-14, his presence and dominance in net was truly missed. Varly says he’s ready to go, however, he continues to stretch and work the groin at every opportunity. 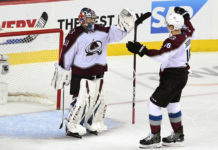 If he is back to his healthy, Vezina-caliber self, the Avs will be in better shape leaving this groin injury something to keep your eye on… Just don’t stare at it. Nathan MacKinnon says he doesn’t really care what position he plays, but he came in to the league as a center and has played the position a lot in his life. 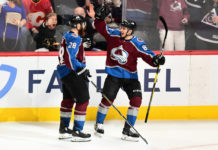 He will have to improve his faceoff percentage, but returning to a position that comes more naturally might help MacKinnon feel more comfortable, thus, producing more offense. He will start the season playing between Gabe Landeskog and Alex Tanguay.